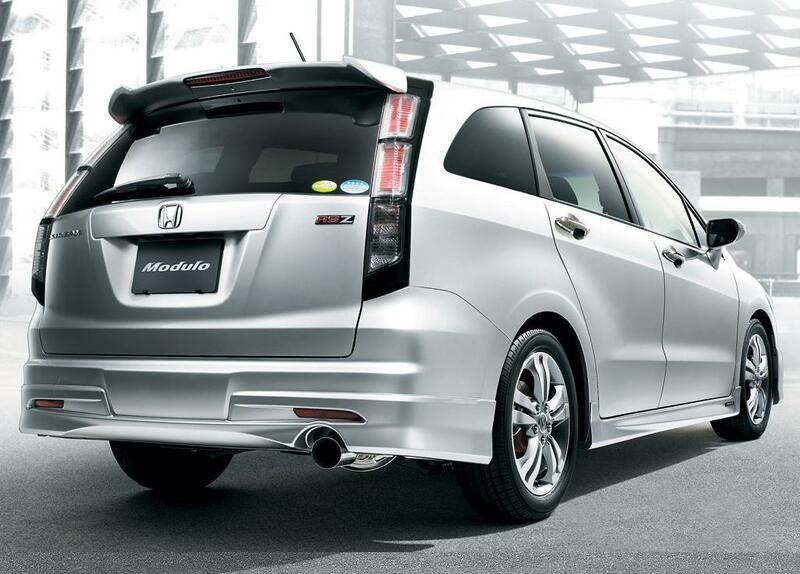 After last presented the Mugen kit for Honda Stream, now it is time to see how they handled those of Japanese tuning Modulo-MP. The new tuning package consists only of a change in aesthetic, and includes a new front spoiler, side thresholds, rear spoiler, aileron ceiling for and last but not least, a new exhaust. The final result shows once again, if more were needed, that any car can be thunderous. 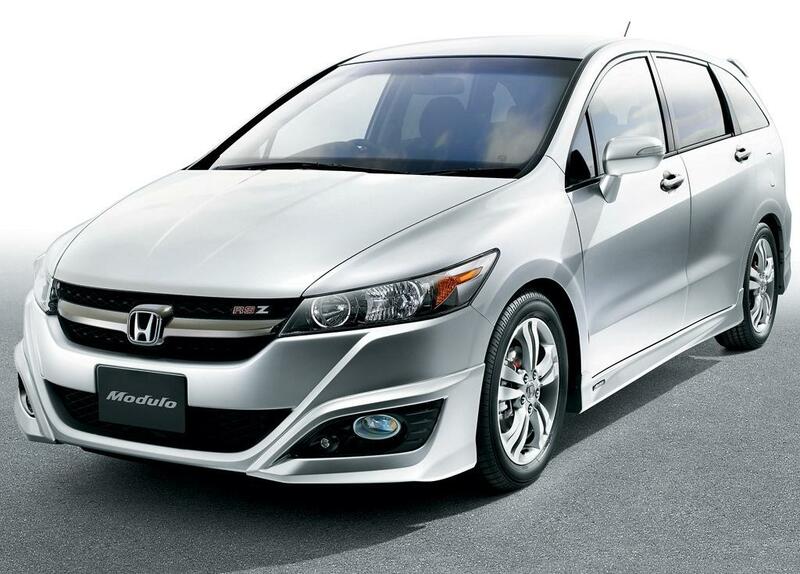 In addition, the next question is inevitable: the Honda Stream Mugen or Modulo?